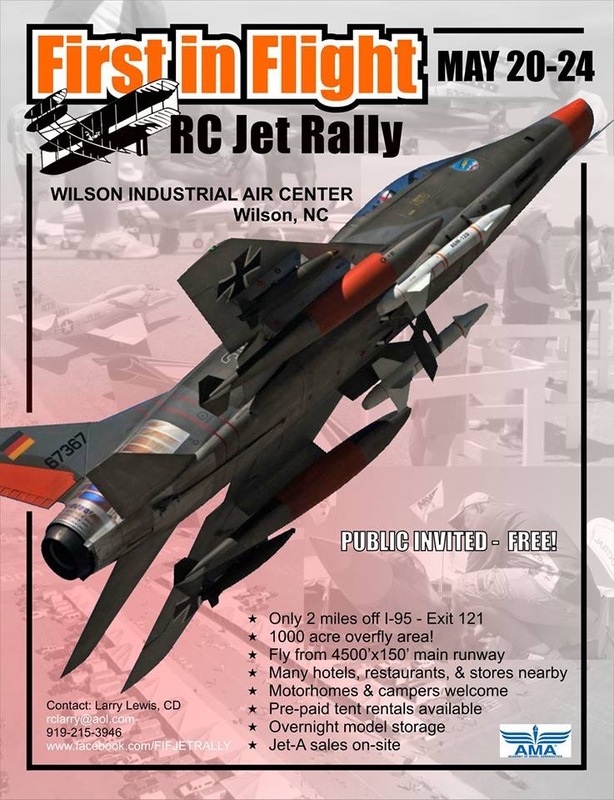 May is a busy month for big RC events and one more to add to the list is the fantastic “First in Flight” RC Jet Rally in Wilson, NC. 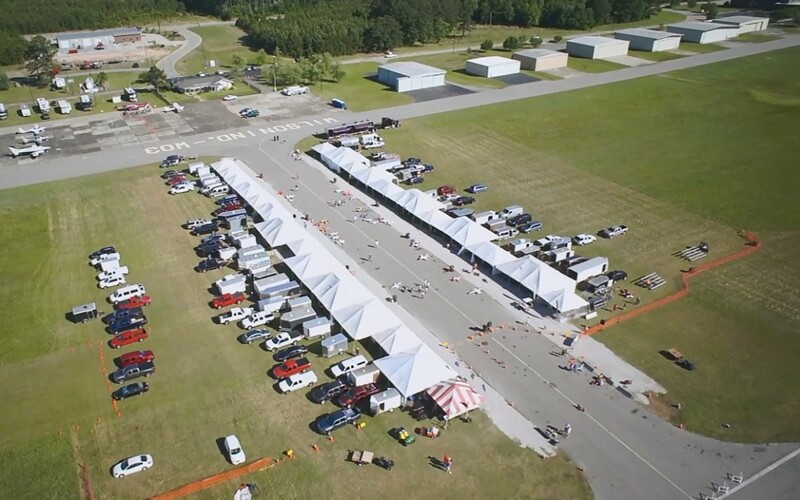 This large and exciting event draws pilots from across the country to the Wilson Industrial Air Center, which has gained the reputation for being a remarkable venue for such a gathering. Jets are flown from the 4500 x 150 foot main runway over the expansive airport grounds that almost makes it a dream experience for the participants. With full support of the City of Wilson and the airport management, event organizers Larry Lewis and myself are given “carte blanche” to make it a safe and memorable event for pilots and spectators alike! We are expecting over 100 pilots again this year and with 300 or more jets in one place you can count on non-stop flying action. We are also looking forward to hosting our AMA Executive Director Dave Matthewson and District IV VP Jay Marsh as our special guests. You can count on some post-event coverage here in the near future.